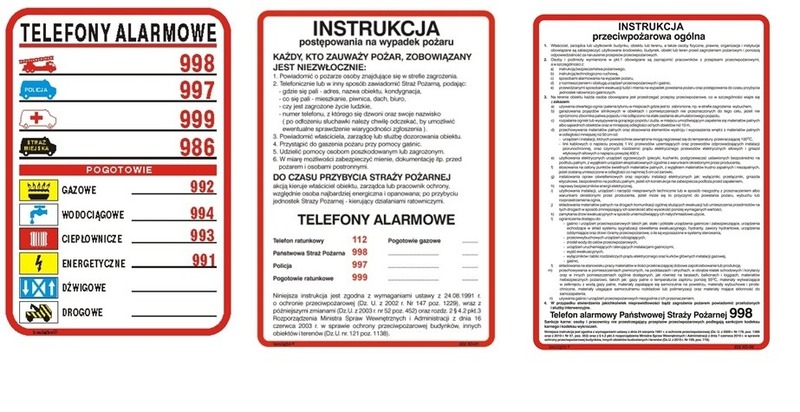 We have a rich offer of wallcharts and signs – fire prevention and evacuation, construction, road, first aid ? all in line with current regulations. We make as well special orders in terms of content or size. 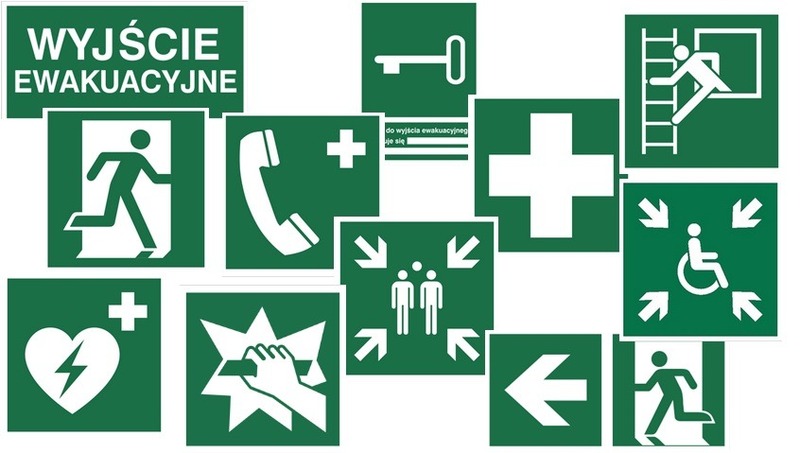 Fast Trade offers as well inspection of emergency and escape route illumination and advice on appropriate signboards on the client?s premises. We prepare fire drill scenarios and take a part such drills!